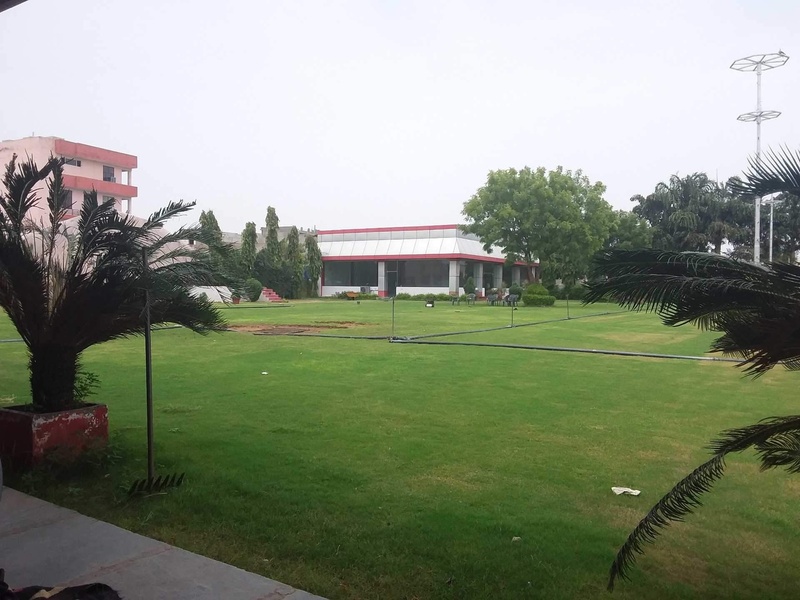 Harshdeep Marriage Garden, Mansarovar, Jaipur is a beautiful venue to host your wedding and reception ceremony. It is located near the Sanjeevani Hospital which is a known spot for the people living there. Harshdeep Marriage Garden serves palatable delicacies in pure vegetarian food to their guests. The fabulous décor of the venue gives a special touch to your big day. 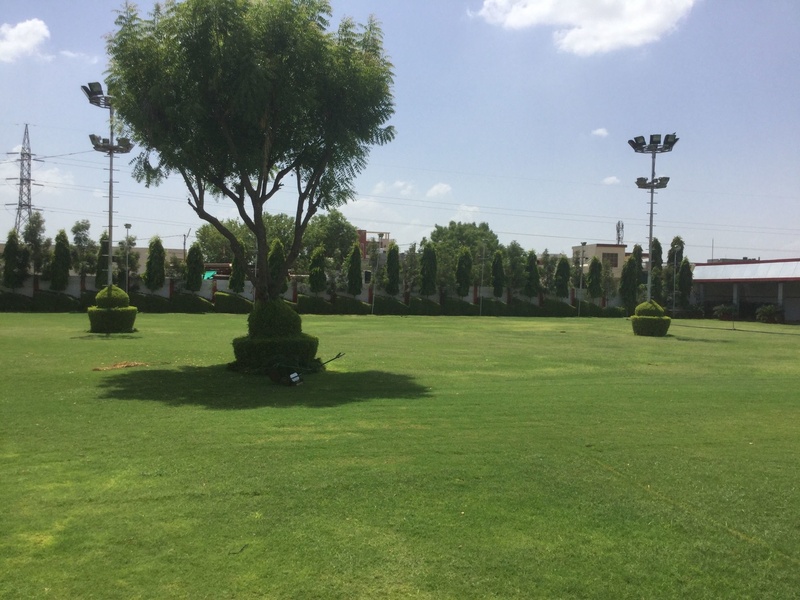 Harshdeep Marriage Garden Jaipur has a sprawling lawn that is amidst lush greenery which will refresh your senses. 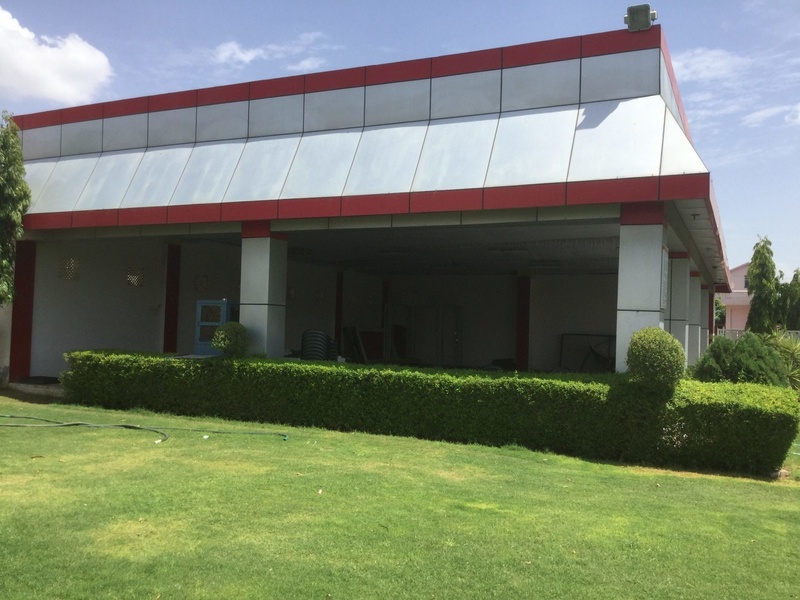 It also has a banquet hall that is ideal for having a medium-sized gathering. The venue has an inviting ambience which makes everyone feel welcomed. Plan your events at the Harshdeep Marriage Garden, Mansarovar, Jaipur to make them filled with unforgettable memories. 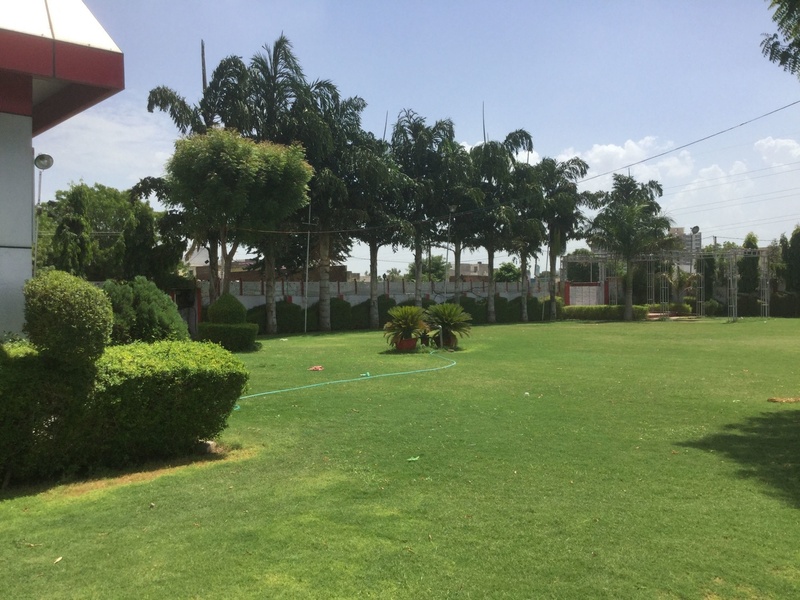 The Harshdeep Marriage Garden located in Mansarovar, Jaipur has Banquet Halls and Wedding Lawns. Hall can accommodate upto 200 guests in seating and 300 guests in floating. 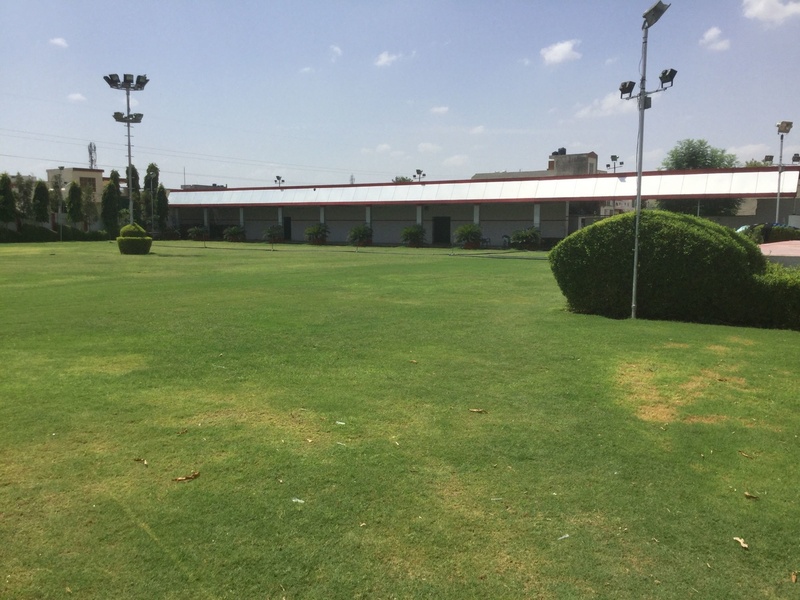 Lawn can accommodate upto 3000 guests in seating and 4500 guests in floating.